I’m a sucker for a dupe and let’s face it, we’d all rather save ourselves some pennies than splash out. As a soon-to-be graduate and consequential penny counter, I’m always on the hunt for the perfect dupe and the Price Wars posts will address this and give you a little review on the products in question – Enjoy! Firstly, I am sceptical of multi-use make up – I can’t quite get my head around products made for skin also working for lips… Anyone else? This cream, I’m afraid to say, didn’t change this. I found this went patchy on my lips and made everything look just a bit… bitty? *shudder* As a cheek product, however, I was really pleased with this. When I swatched it I noticed there was a slight shimmer (which usually sees me running for the hills) but this is barely noticeable on the cheeks. It isn’t heavily pigmented so looks really fresh and natural on the skin. As you can probably tell from the photos above, I own a very well-used Bourjois Little Round Pot Cream Blush in the shade 04 Sweet Cherry. I’ve been using this on and off over the past few months as I go through phases of loving it and then being not so sure. The colouring is a pink-brown matte shade and the formula applies as a cream but then turns almost powdery as you blend it in. A little goes a long way which is likely to be why it has lasted so long, but sometimes I find this is almost too pigmented. I like my blush to look subtle – not obvious, but still there – and this requires some serious blending to achieve the look. Although costing double the price, the Stila Convertible Colour helps achieve a more natural glow. Also, cutest packaging ever?! Although still a good blush for the price, its Bourjois comparison is just a little too pigmented for me. 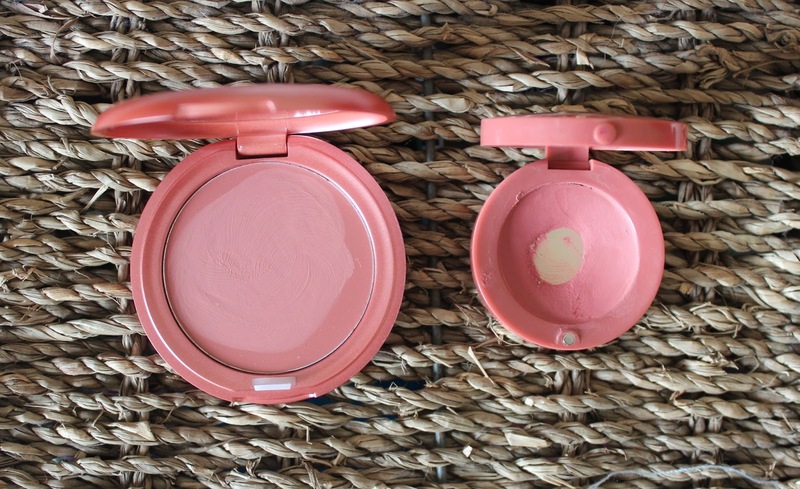 Have you tried either of these blushes? What is your review? 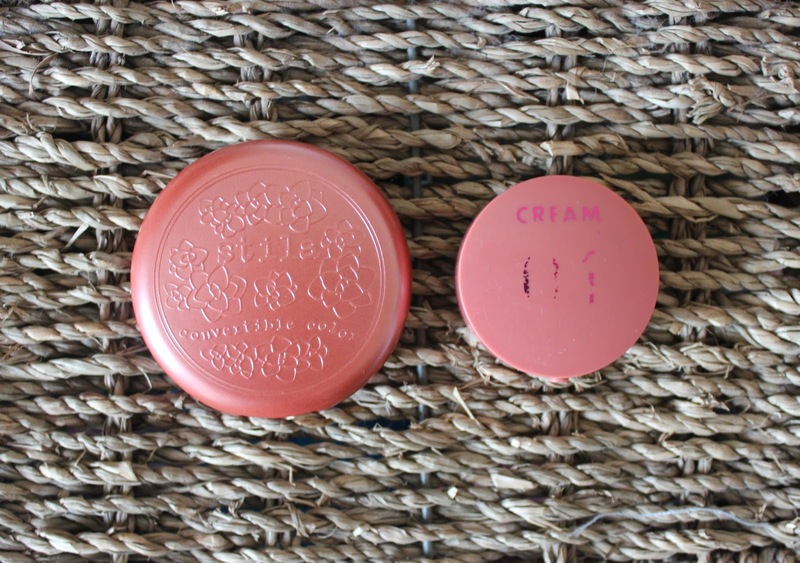 I love that beautiful Bourjois blush,but I also prefer Stila one:)Great post love! !